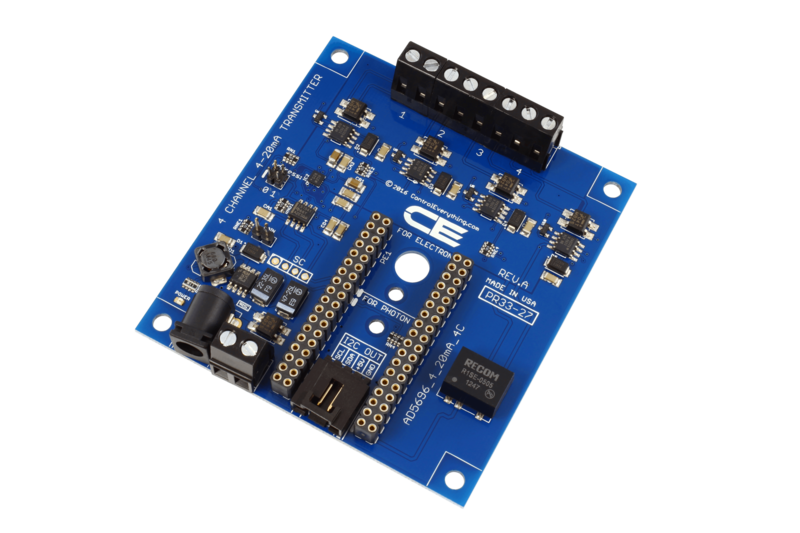 This 4-20mA Current Loop Transmitter Board with integrated 16-Bit Digital to Analog Converter (DAC). 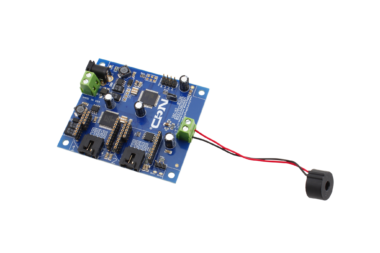 This 4-20mA Current Loop Transmitter Board uses an XTR115 4-20mA Current Loop Transmitter and an AD5696 Digital to Analog Converter. 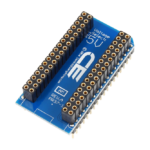 The AD5696 has two address bits, so 4 devices can be connected at the same time on one I2C bus. 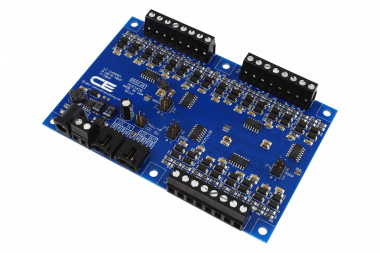 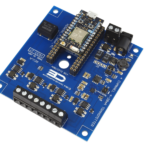 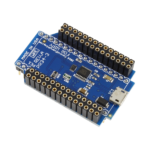 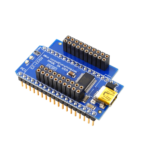 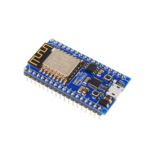 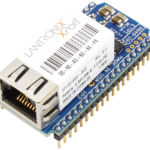 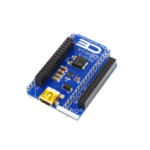 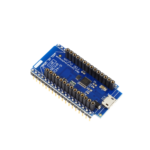 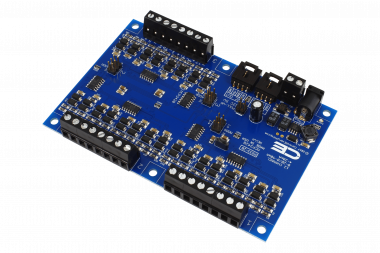 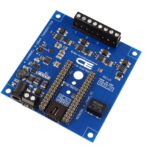 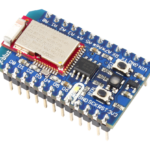 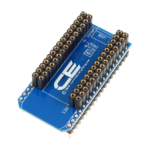 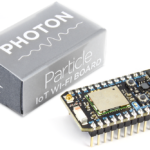 If more are needed you can also connect more devices on one bus using the I2C multiplexer. 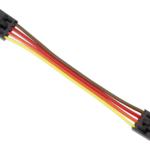 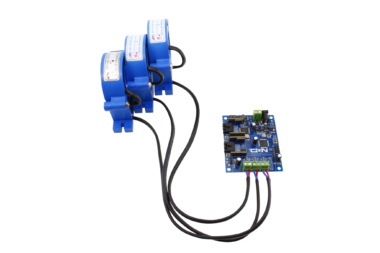 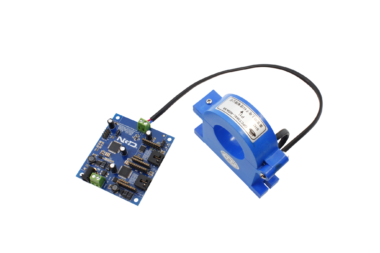 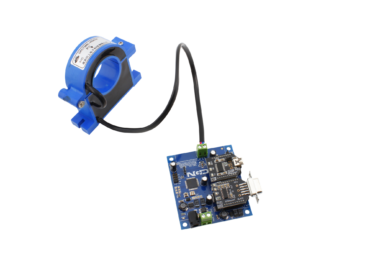 The On-board XTR1115 4-20mA Current Loop Transmitter has a wide Loop supply range from 7.5V to 36V. 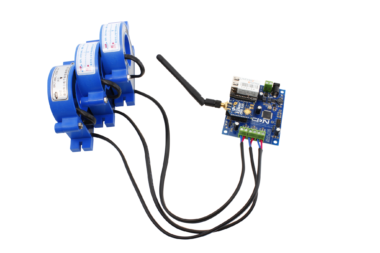 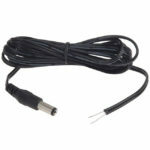 This 4-20mA current loop transmitter has onboard screw terminals which make it easy to connect. 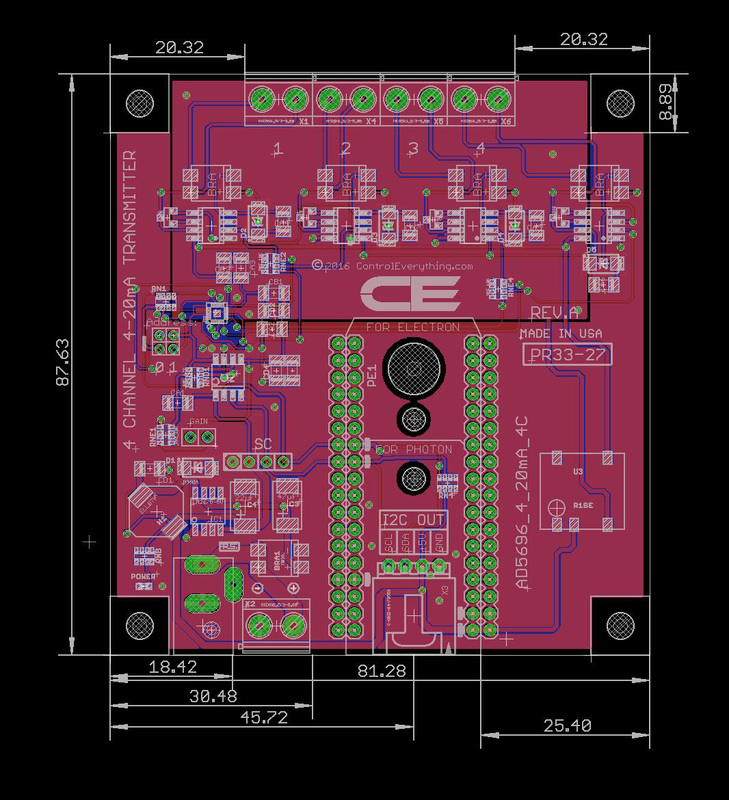 It also has a Vref exposed pad. 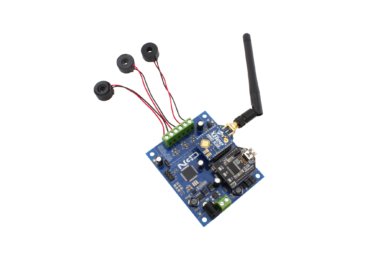 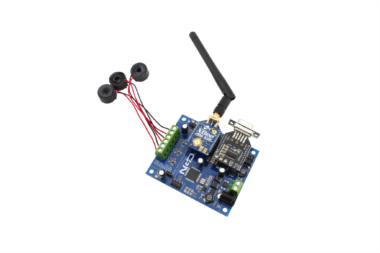 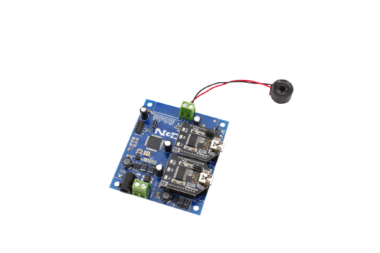 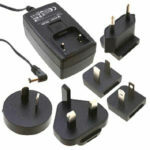 The Vref for the XTR115 is 2.5V. 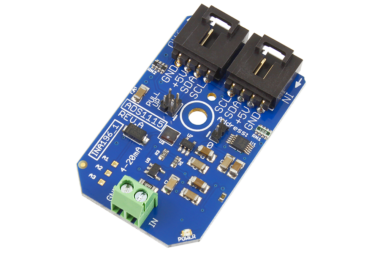 When the DAC output value is around 894, the output current value is 4mA. 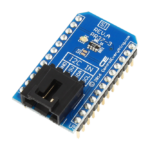 An output value around 4613 yields an output current value of 20mA. 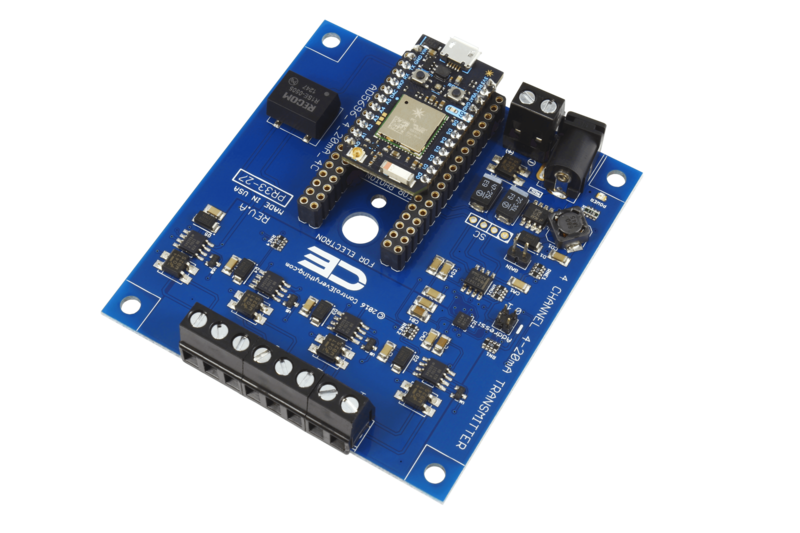 The I2C Bus is isolated up to 1.5KV. 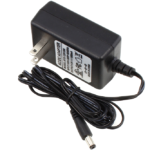 Note : Please checkout the wiring diagram before purchasing this product.